As a children’s book author, K.B. 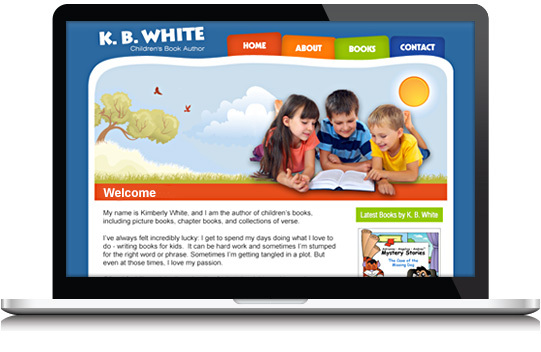 White hired WebX360 to design and develop a unique website that offers information and published books written by K.B. White. 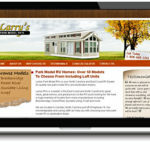 WebX360 delivered a creative and fun looking website that complemented the authors style and target audience.